Is your Classic car under valued??? What is my classic car worth?? These are very good questions that you need to know the answer to. Especially relevant if you have owned the classic a number of years. The value of the car may have risen dramatically. 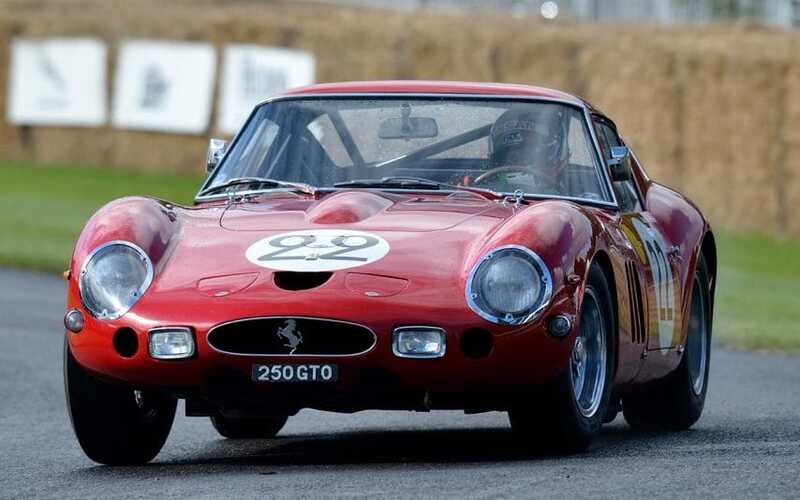 Classic car values have been on the rise year on year, over taking the likes of the Gold market, Property, Wine portfolio’s and other investments. It is very important to know the value of your car, than to be in the situation where you are under insured. If your car is undervalued with your insurers, chances are they may not pay out the correct money for your highly prized possession, leaving you out of pocket if the worst happened. We can provide a full valuation for your classic or performance car based on the CURRENT market value!! Since you have owned the car, the price might have risen considerably!! We can provide valuations and appraisals for insurance purposes, probate, family matters, legal disputes and for the police. We travel nationwide and can provide a full report on the classic or performance car if required. We offer several packages starting from just £99 + Vat.